This isn’t the first time you’ve seen me adding in some fresh brewed tea to a cocktail, and that’s for good reason. Particularly in this case, the flavors of the green tea crave a little acid and some sweetness and the ensuing balance is the ultimate refresher. So here we are, at the official kick off to the summer, Memorial Day Weekend, and you better believe it’s going to be full of drinking. I’ll be down in AC for a fellow Nobler’s bachelor party weekend and I’ll probably need some of the antioxidants from this drink to keep me going (see my packing list above). But regardless of your weekend plans, this green tea cocktail acts as a perfect compliment to the Bertha Palmer. Having a bourbon centric black tea blend to pair with this lighter, sweeter green tea mix will ensure everyone at the party has something to enjoy. Even better, this base recipe is a delicious non-alcoholic homemade “soda” for those that don’t drink (do these people exist?) and, maybe more appropriately, for the kids in the crew. Bertha would have happily served this one to her first son Honoré. See that, I even got all family friendly on you here at the Nobler! Enjoy the weekend! In a large glass filled with ice add all of the ingredients and serve with a lime wedge for garnish! 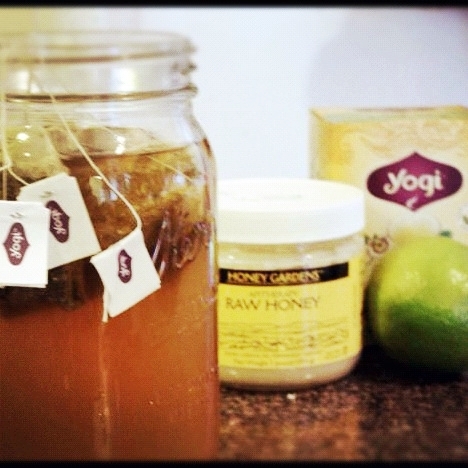 In a mason jar, pour the boiling water over the green tea bags and the honey. Let steep until cool and remove the tea bags. Add the juice of one lime and keep refrigerated for use. 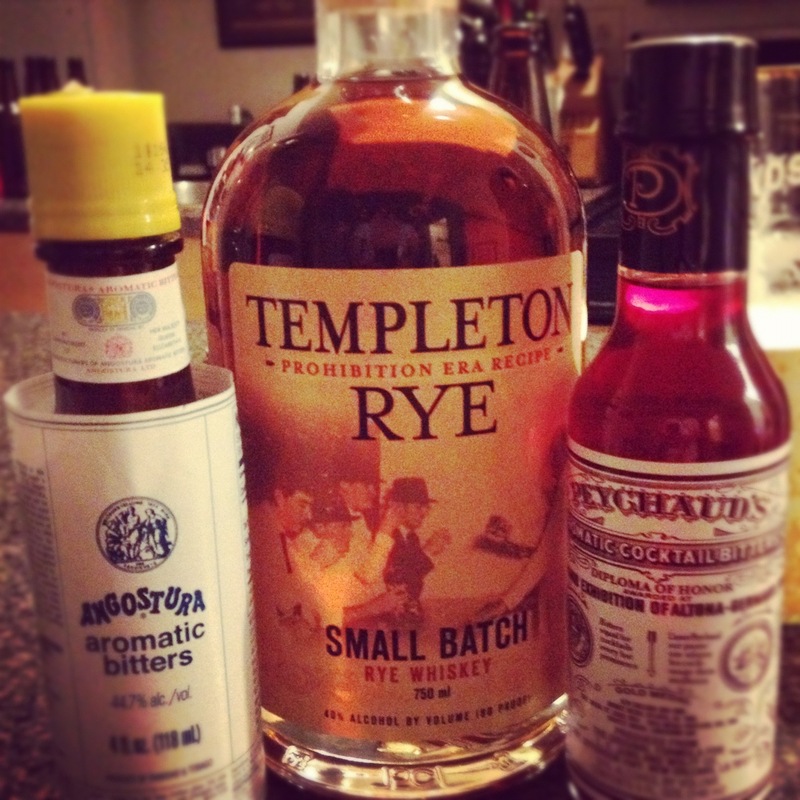 Interesting – what other hard alcohol could you put in instead of vodka? A good gin, like Hendricks would also be pretty great in this. I’d stick with the clear booze as aged liquor might overpower the green tea. Hendricks, I like it – subtle orange.